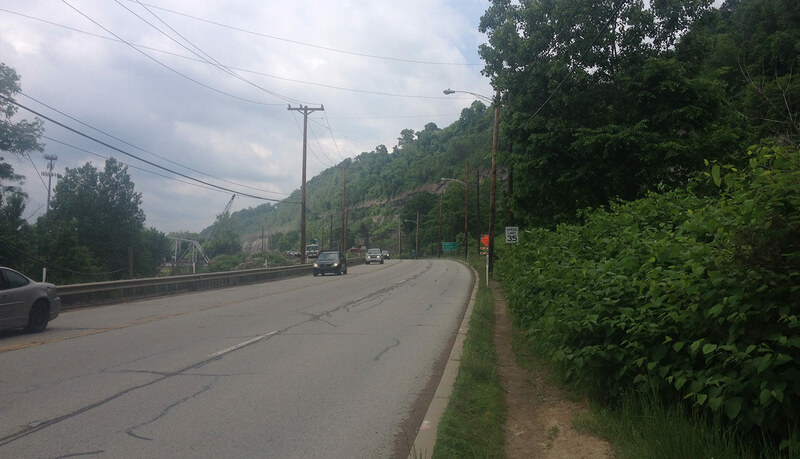 Construction for the Freeport Road (Route 1001) bridge, which spanning an abandoned railroad track in Harmar Township, Allegheny County has been postponed. It was previously scheduled to begin during the week of May 22. Construction is now expected to begin during the week of June 12 and be complete in early August. During this time, an alternating traffic pattern will be controlled by temporary traffic signals. This bridge is referred to as JV-407 and is one out of the 558 bridges being replaced under the Rapid Bridge Replacement Project. JV references the joint-venture partnership between Walsh/Granite, which is leading construction for the entire project. Media contact: Plenary Walsh Keystone Partners: Jeff Rossi, 412-596-1832.